Specialist tilers, SCP Stone Installations, provide professional and reliable tiling services across Devon and the surrounding areas, ensuring a stunning finish that beautifully complements your property's style. 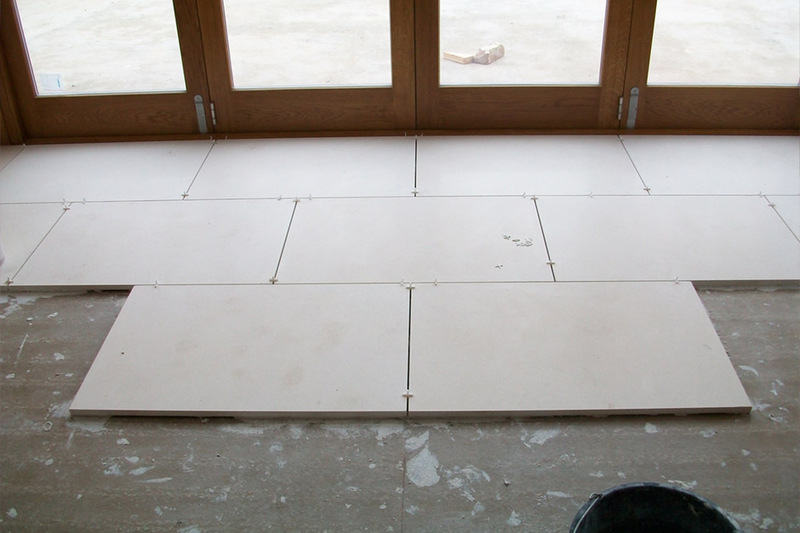 Offering services across Devon and the surrounding areas, our specialist stone floor installation team provide professional services to meet your needs. 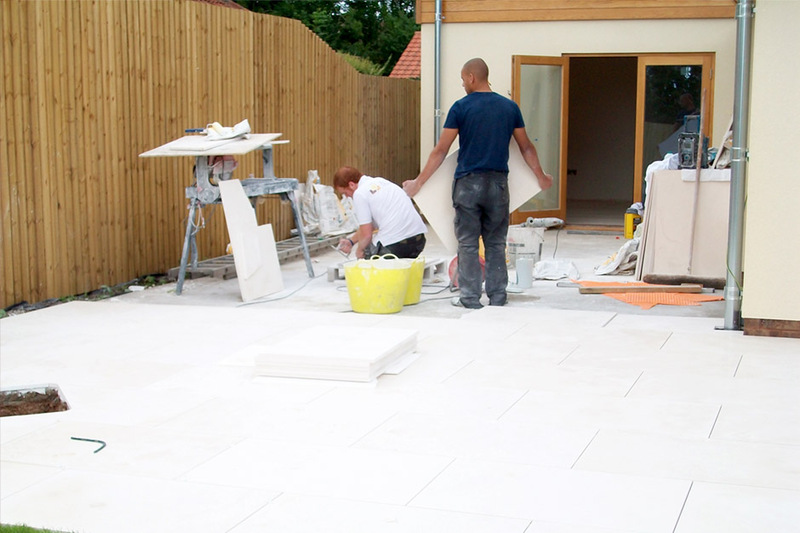 Working closely with both you and the manufacturers, we are able to provide you with a specialist stone floor installation service which guarantees a long lasting floor. Simon Pearce says - “With direct access to companies importing stone for tiles and other products, we can ensure that you gain a stone floor that meets your individual requirements.."
Exeter tiling specialists, SCP Stone Installations are a fully independent professional stone and tiling installation company, but also benefits from the backing of a larger company. 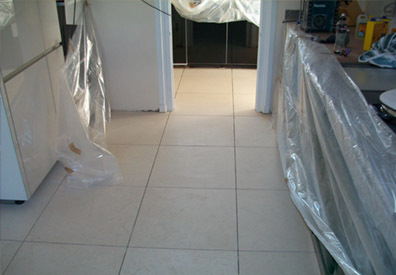 Based in the Exeter, SCP Stone Installations is also recommended and used by a number of companies supplying stone and tile products to clients. We offer a full measurement, installation service, together with a follow up service and client management. SCP Stone Installations in based in Exeter can offer you guidance and advice with the purchase of most stone and tile and has direct access to companies importing such product, where pricing may be an issue. At SCP Stone Installations we cater for all tiling services for domestic and commercial customers throughout southwest England. 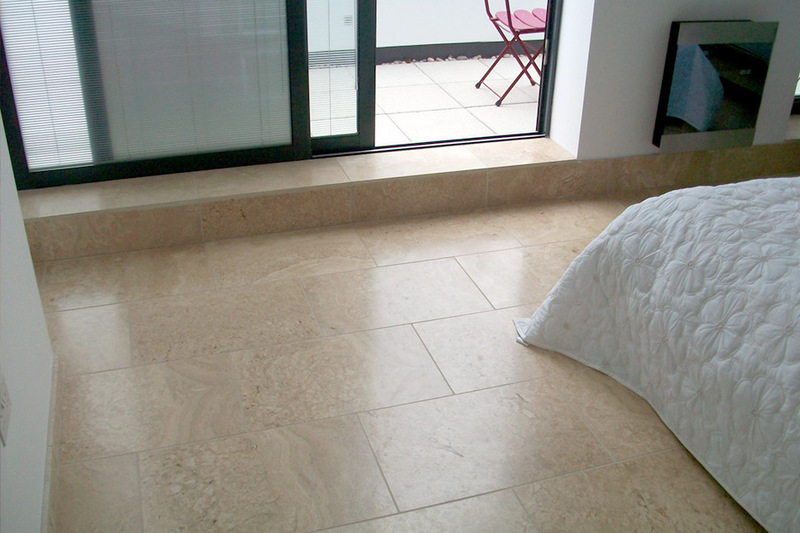 Our specialist team of stone floor installers provide protective sheets for your other furniture to guarantee there is no damage.